There are so many amazing, creative people in the blog world. They are creating things that literally blow my socks off! 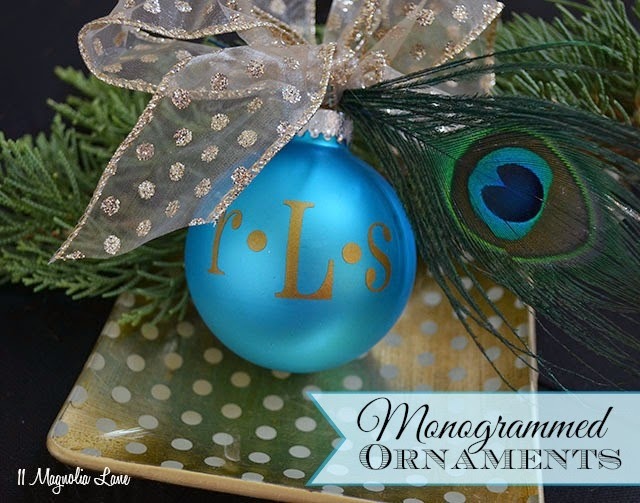 Handmade stockings, hand painted ornaments, monogrammed ornaments ... the list continues! See what I mean? Creative juices are absolutely blowing me away this season! So much goodness to be seen and inspired by! I am sure I am missing so many more amazing projects ... and here is your chance to share them with me! 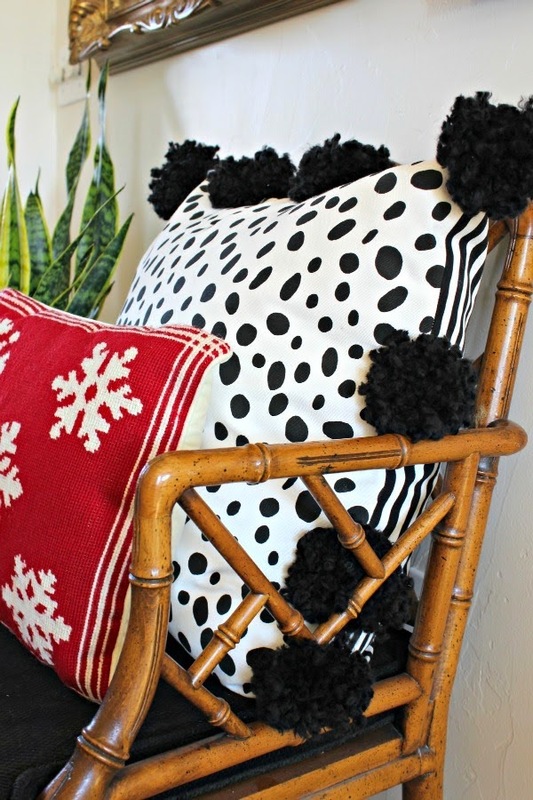 Link your DIY projects for a chance to win a DIY project of mine! And it's a good one, ok its a GREAT ONE if I do say so myself! Link party closes at Midnight on 12.17! Link as many times as you would like! I will read them all and chose my absolute favorite, or maybe more than one! These are so fun! Thank you Paige. 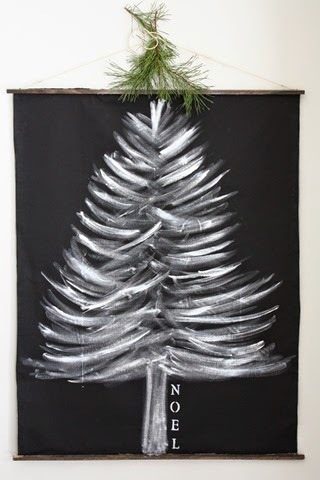 Fun idea for a link party, too!